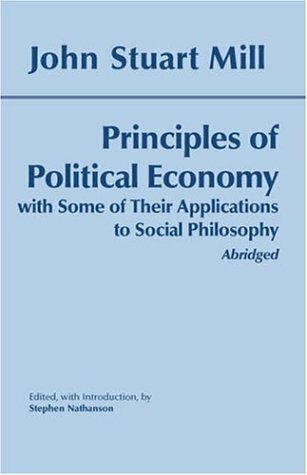 Mill's first major work in moral and political philosophy provides a challenging, sometimes surprising account of Mill's views on many important topics: socialism, population, the status of women, the cultural bases of economic productivity, the causes and possible cures of poverty, the nature of property rights, taxation, and the legitimate functions of government. This book explores the phenomenon of the Third Reich from a philosophical perspective. It concentrates on how Nazi Germany, the Holocaust and Anti-Semitism are conceived by eight German thinkers, exploring the tension between ideology and philosophy. In this examination of the role of imagination in Descartes's thought, Dennis Sepper reveals a Descartes quite different from the usual dualistic portrayals and offers a critical reconception of the genesis and nature of the philosopher's thought. Philosophical work and a travel documentary from Third World countries. It explores the fundamental principles of Continental philosophy, describing the cultures he visits, and the horrific conditions that people in these cultures must endure.